Once the conference begins, the website will not be updated. ALL changes/updates and notifications will be done in Guidebook. What can you do with Guidebook? "ERAPPA 2016 - Navigating in a Climate of Change". 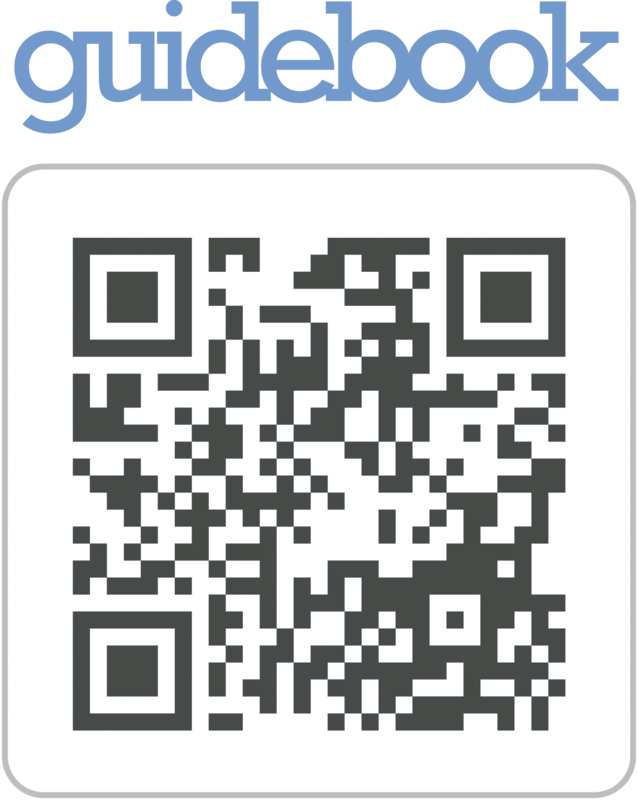 For assistance, please click here to access Guidebook's Using the Guidebook App (for end users).